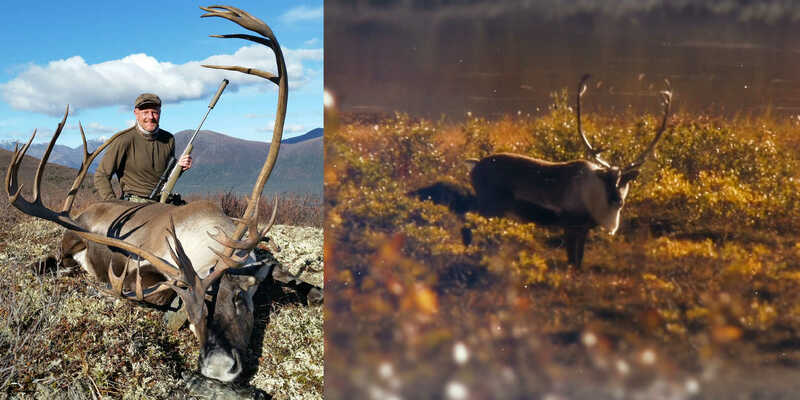 It is Alaskan wilderness hunts….! 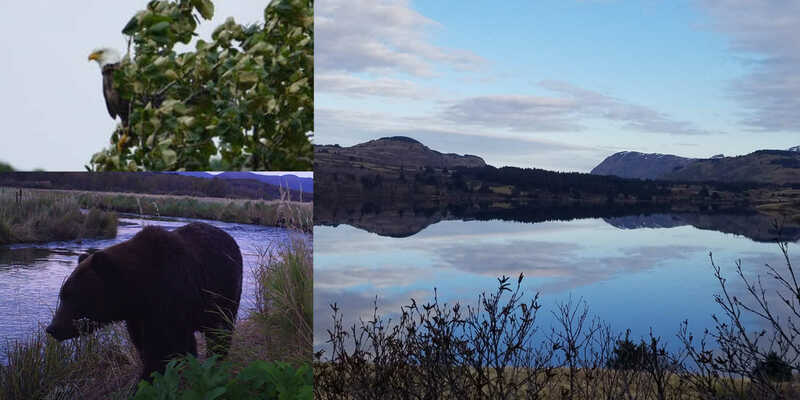 Your destination will be Kodiak island, known for its giant Kodiak brown bears, making their home there along with Sitka blacktail deer and mountain goats. This island is the largest one in the area, 2/3 of which consists of the Kodiak National Wildlife Refuge. Wild life is what makes this place so attractive for the hunters. hunts on native, corporation, state, federal and BLM lands that we secure permits for. On most of these hunts, it’s just me, a client and my dog Adele, an eight year old German Wirehaired Pointer. In some cases, I hire a packer assistant who doubles as an interpreter. Unless otherwise requested, all of our hunts are one-on-one, allowing us to focus in on the needs, interests, and capabilities of each hunter. 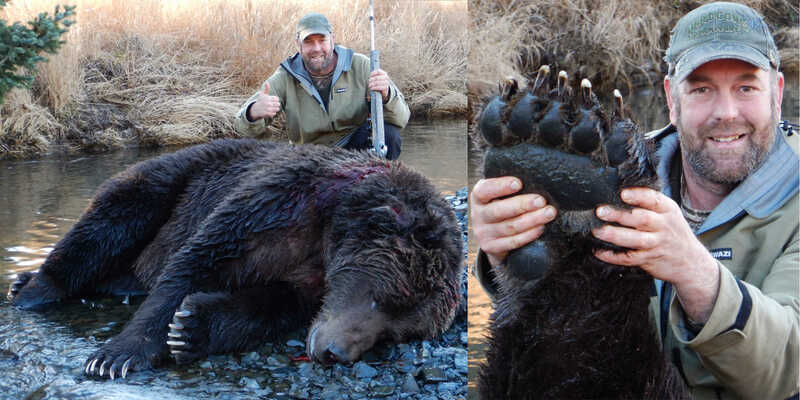 I’ve been offering hunts in Alaska since the end-1970s Kodiak brown bear being my primary target. Hunting Mountain goats , Sitka Blacktail deer and waterfowl are also arranged. These Trips are based on 1 to 2 people catered to the individual, based from my lodge or comfortable Spike camps. Camps are accessed by boat or charter plane. Spike camps are used to access to the more remote edges of guided areas. Taking a limited number of clients during the prime most productive part of the season ensures the client the highest success rate. Such kind of trips should be planned at least a year in advance. 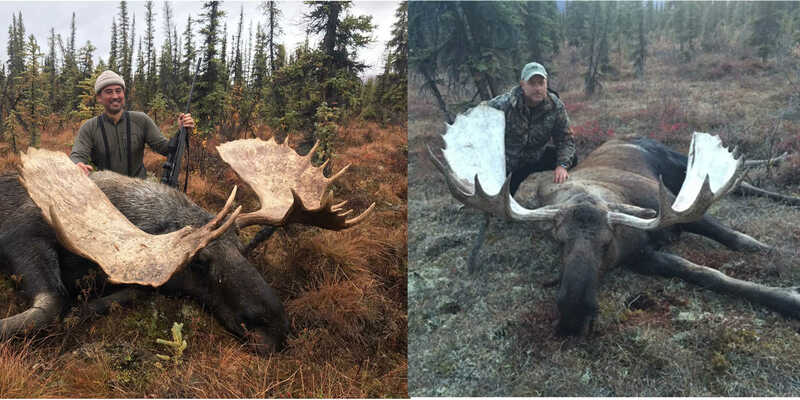 Prestine Alaskan wilderness hunting … . You may not enjoy every hour but you won’t forget … The memories of taking a trophy here remain with you for a lifetime. I hope you will come back again as many of my clients do. 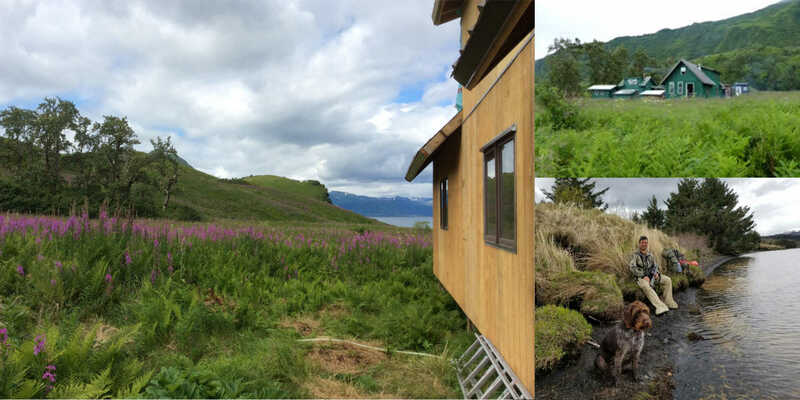 Your hunt will include transportation from Kodiak Airports to and from the camp. All lodging, meals, guides, meat and trophy care to the airport. Firearms, backpacks and sleeping bags can also be provided. 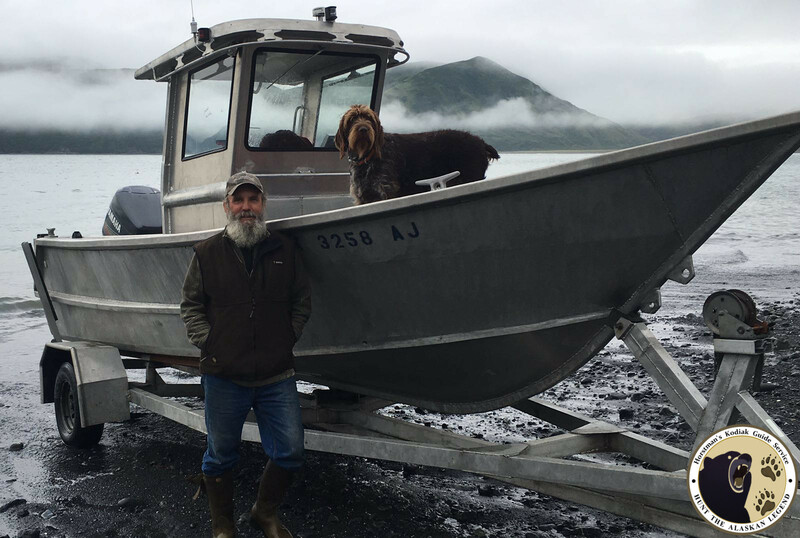 NOT INCLUDED: Hunting license and tag fees, cost of non-hunting companion, flight to and from Kodiak Island. We will contact you as soon as possible. No inquiry will go unanswered if you provide us with your contact information. Please understand that we might be out on a hunt and it may take time to respond. 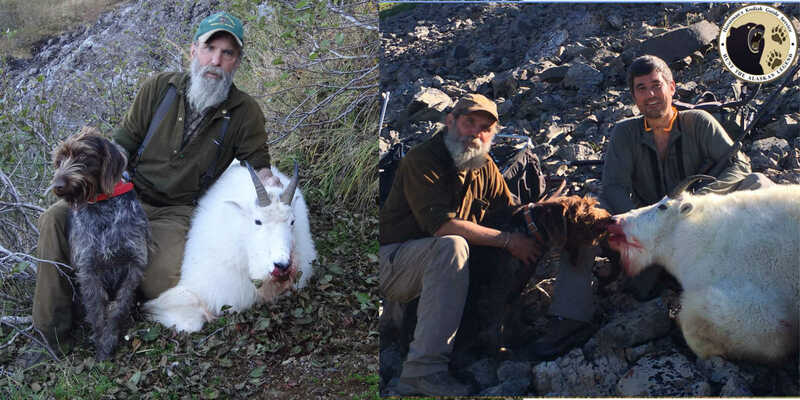 Kodiak Guide Service has scouted an excellent mountain goat area on Kodiak. 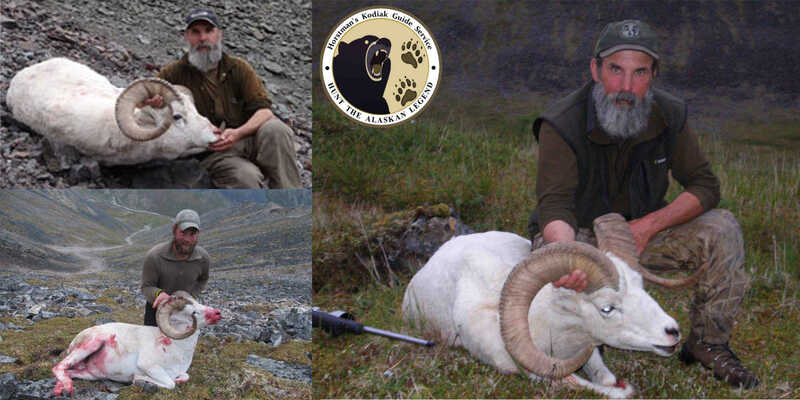 Kodiak Guide Service has enjoyed a 100% success over the past years guiding mountain goat hunters in this area. Clients have drawn every season since the season opened in the areas Michael hunts. Mountain goat season runs from mid-August to late October. Give Michael a week and he can guide you to your mountain goat. Contact Mike Horstman for details. 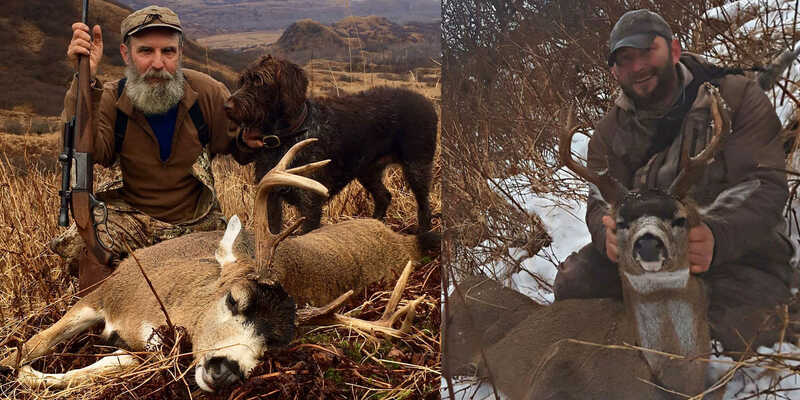 The areas that Michael Horstman blacktail deer hunts have been producing excellent blacktail deer bucks and the trend is expected to continue. Blacktail deer season on Kodiak runs from August through the end of December. Guided hunt 2 bucks during 5 days of hunting. You can contact Mike Horstman directly for more information about dates and prices. It is available for those people who has a boarding experience. You can contact Mike Horstman directly for more information about dates and prices. Alaska’s waters offer plenty of opportunity to hook into grayling, lake, trout, rainbow trout, and dolly vardens. 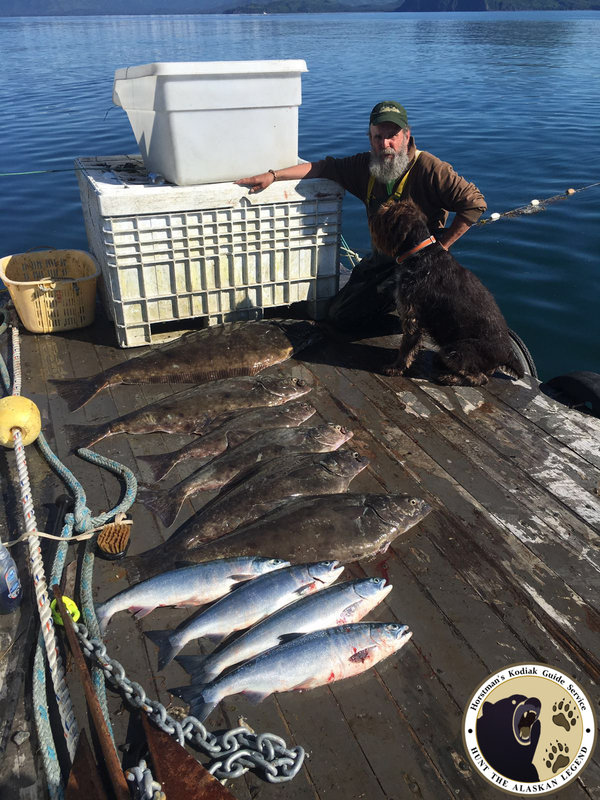 Depending on when and where you anticipate fishing and for which species, the methods can vary substantially. Fresh water streams and estuaries provide important habitat for spawning chinook, and they also serve as nursery grounds for developing eggs, fry, and juveniles. In North America, Chinook salmon range from the Monterey Bay area of California to the Chukchi Sea area of Alaska. On the Asian coast, Chinook salmon occur from the Anadyr River area of Siberia southward to Hokkaido, Japan. In Alaska, they are abundant from the southeastern panhandle to the Yukon River. Major populations return to the Yukon, Kuskokwim, Nushagak, Susitna, Kenai, Copper, Alsek, Taku, and Stikine rivers. Important runs also occur in many smaller streams. Could be harvested from last week of April till the end of August. The best fishing period is in June, July and the beginning of August. The emergent fry occupy shallow stream margins, and, as they grow, establish territories which they defend from other salmonids. Coho fry live in ponds, lakes, and pools within streams and rivers, usually among submerged, woody debris- in quiet areas free of current. Coho are found in coastal waters of Alaska from Southeast to Point Hope on the Chukchi Sea and in the Yukon River to the Alaska-Yukon border. Coho are extremely adaptable and occur in nearly all accessible bodies of fresh water, from large trans-boundary watersheds to small tributaries. Coho salmon has rich, reddish-orange meat and has been called one of the best tasting salmon. The fishing period starts from the middle of July and lasts till the end of October. The best fishing adventure happens to be in September – beginning of October. Fresh water lakes, streams and estuaries provide important habitat for spawning and rearing sockeye salmon. On the west coast of North America, sockeye salmon range from the Klamath River in Oregon to Point Hope in northwestern Alaska. On the east coast of Asia, Chinook salmon occur from the Anadyr River area of Siberia southward to Hokkaido, Japan. The largest sockeye salmon populations are in the Kvichak, Naknek, Ugashik, Egegik, and Nushagak Rivers that flow into Alaska’s Bristol Bay, plus the Fraser River system in Canada. In good years, these runs can number in the tens of millions of fish. Sockeye salmon are prized for their firm, bright-orange flesh. As sockeye salmon return upriver to their spawning grounds, their bodies turn brilliant red and their heads take on a greenish color, hence their other common name, “red” salmon. The fishing starts in the middle of Mayand ends in August. The best time is considered to be from the middle of June till the first week in August. Pink salmon are the smallest of the Pacific salmon found in North America. As with all members of the salmon family, pink salmon are coldwater fish. They are also the most numerous Pacific salmon and have been harvested and canned commercially in Alaska since the late 1800’s. The fishing time is from the middle of July till the middle of September. The best fishing time is three first weeks of August. Chum salmon can be the best value on the market when the skin is bright and the meat deep red, according to some buyers. Since most chum salmon spawns near river mouths, they have lower oil content than sockeye, Chinook, or coho. The best fishing time is July – the first week of August, but in general fishing is possible from middle June till the end of August. CAPTCHA: Are you fond of hunting? All rights reserved Based on Brooklyn WP.